 New to FBC Pharr? We'd love to offer you a free welcome gift. New to First Baptist Church of Pharr? You might be wondering, what's it really like at First Baptist Church of Pharr? Simply stated, at FBC Pharr, we're all about Jesus. You won't be met with shame, guilt, or condemnation. And we don't care how you're dressed or what candidate you voted for. Our church is made up of imperfect people with every kind of story imaginable. 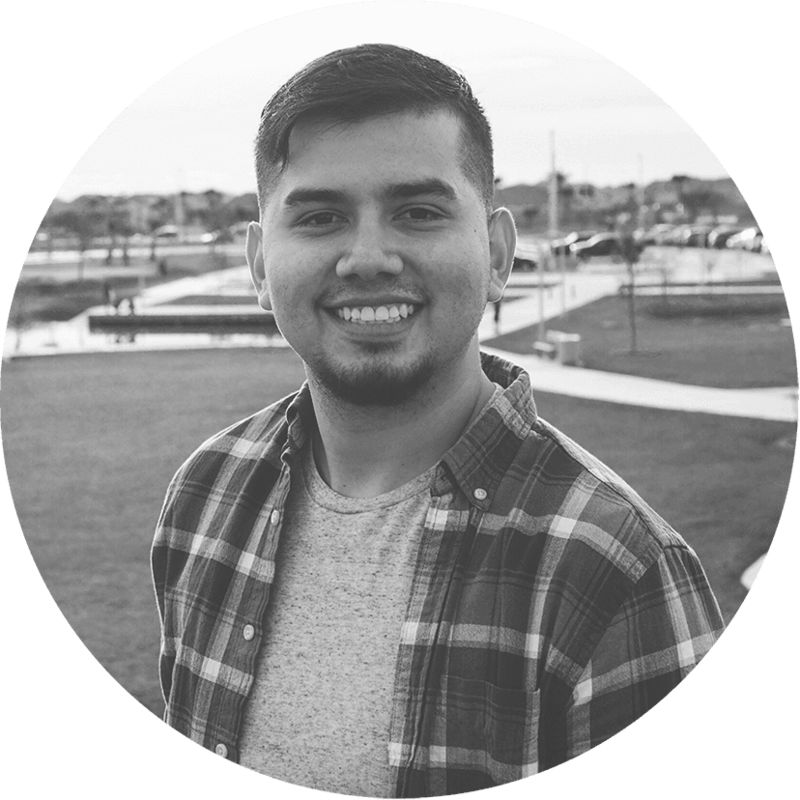 "I decided to attend FBC Pharr because of the environment of the church, it is so lovely, and there are so many people that care for one another. Pastor Vidal is such a faithful person to the word of God, and I really saw how God was using FBC Pharr to change my life."